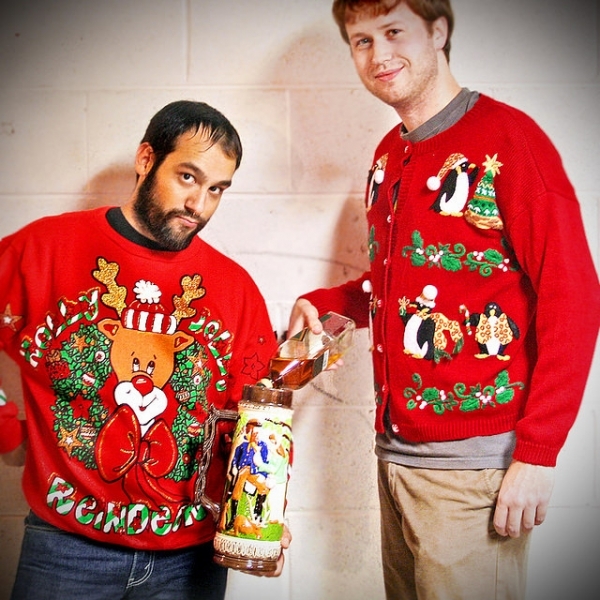 So you want to host an ugly Christmas sweater party, but you don’t know where to start. Obviously you want your party to be the best one of the year – you know, the one everyone is talking about and tagging on Instagram and Facebook until long after New Year’s. Here are top ugly Christmas sweater party ideas that will make your party the most gloriously tacky party there ever was. 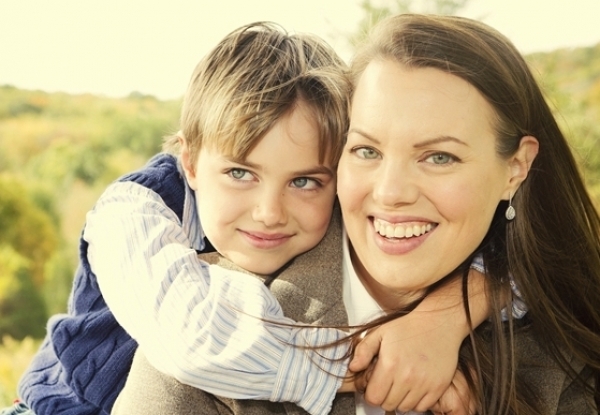 Get everyone in the mood to be goofy by sending out funny invitations for your party. You can get fancy and actually print paper invitations, or you could just make a Facebook event. Try changing up the words to Christmas favorites, like “Don we now our ugly sweaters” or “The sweaters inside are frightful, but your company would be so delightful” – now that’s the perfect level of Dad-jokiness for a tacky sweater party invitation. 2. Get Your Sweater Ready. Since you’re hosting the party, you want to make sure you have the best sweater. Obviously. 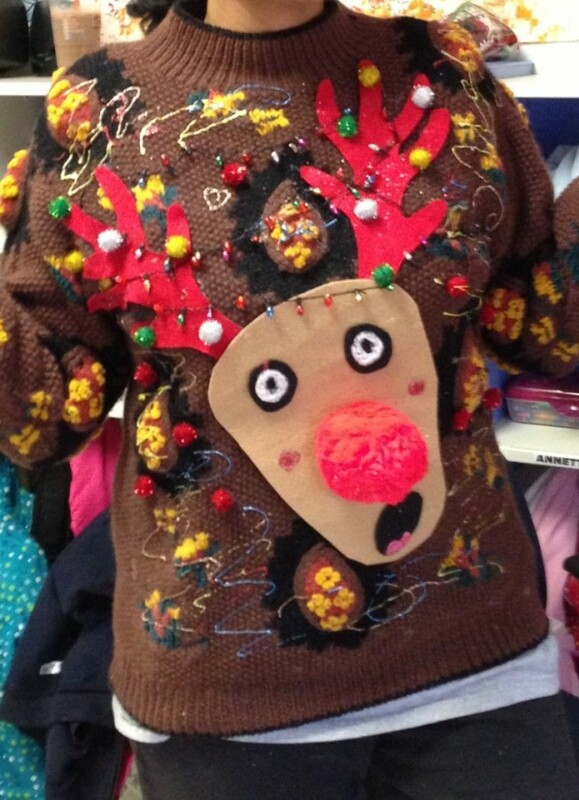 The best way to have an awesomely ugly sweater is by buying one and then DIYing it a little. You can order one from UglyChristmasSweater.com (save with a coupon!) or, if you want to support your team, from IceJerseys.com. 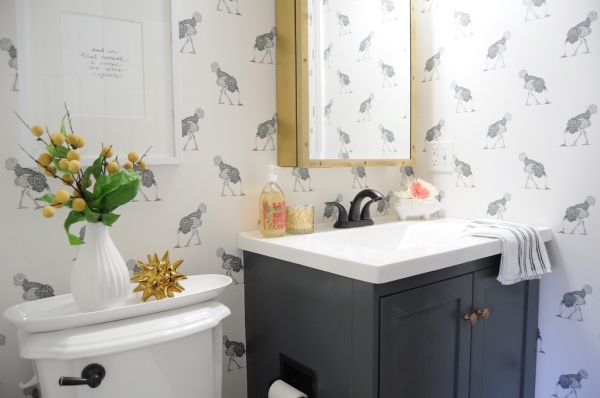 Then get started embellishing it – lights, inappropriately-placed snowmen, gift wrapping bows, bells – whatever you can find, stick it on to create a masterpiece of tackiness. 3. Get Your Pets Involved. Pets are part of the family, so of course they should be invited to the party. That means your pet is going to need a sweater. Check out Petsmart for good deals on dog and cat Christmas sweaters, or if you’re feeling creative, you can make one yourself. Every good party has good music. But since this is a sweater party in honor of all that is ugly and tacky, you’re going to want to choose cheesy music. “Jingle Bell Rock” is of course necessary. Make sure to add some of those awful “jazzy” Christmas carol remixes that come out on cheap CDs every year. Get your guests into the holiday mood with some drinks and snacks to munch on. Out-of-season drinks, like margaritas or piña coladas, would be choice – random, kind of funny, and of course, delicious. If you go the route of asking your friends to bring snacks, don’t depend on them 100% to bring exactly what you asked for. 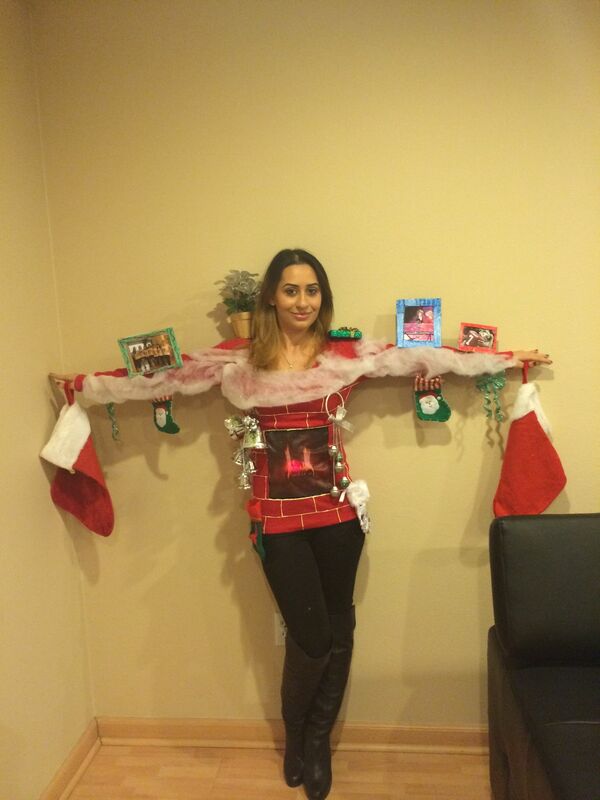 After all, an ugly Christmas sweater party is the perfect time for trolling your friends. If you need ideas for some fun Christmas themed snacks and appetizers, check out Pinterest. It’s a goldmine of great ugly Christmas sweater party snack ideas. When the day is drawing near, you want to make sure your house looks as hilariously tacky as possible. One of those creepy moving Santas that plays music would be perfect, and maybe one of those sparkly, colored “Christmas trees” (sorry to anyone who actually likes those). Bonus points if you can get one of your friends to be the decor. 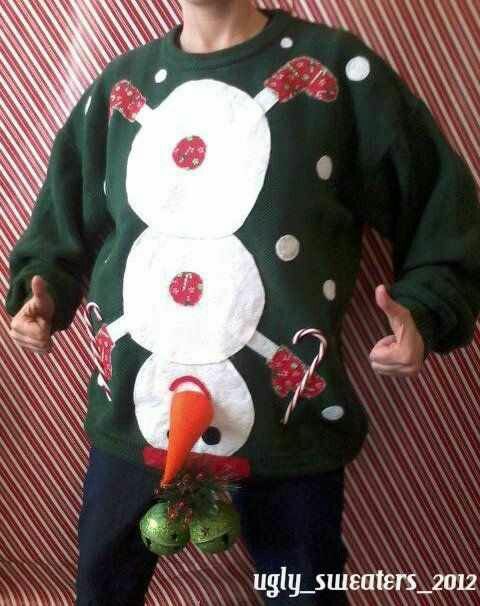 Everyone’s going to want to be snapping photos of their hilariously ugly sweaters. 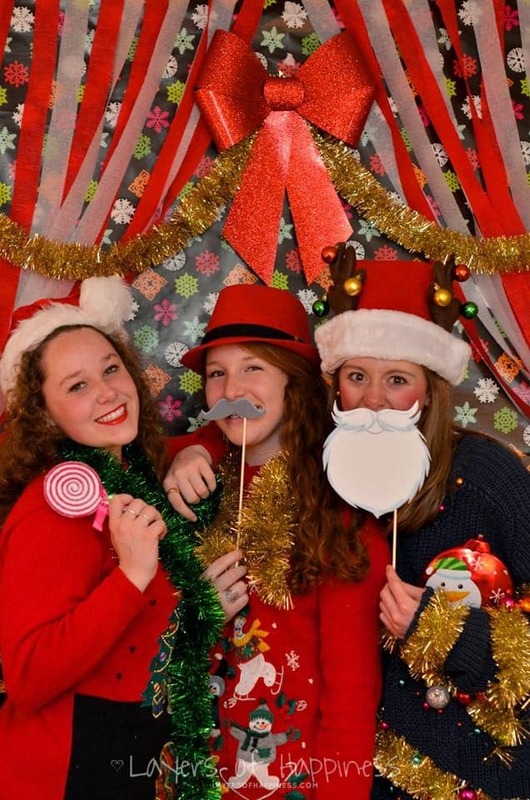 Make the night even more memorable by setting up an ugly Christmas sweater photo booth for your guests. You can use wrapping paper to create a backdrop, then add tinsel, ornaments, and lights, like this. Remember that no photo booth is complete without funny props, like Santa’s beard, reindeer antlers, and “Naughty” and “Nice” signs. Now put on that sweater and enjoy the party!